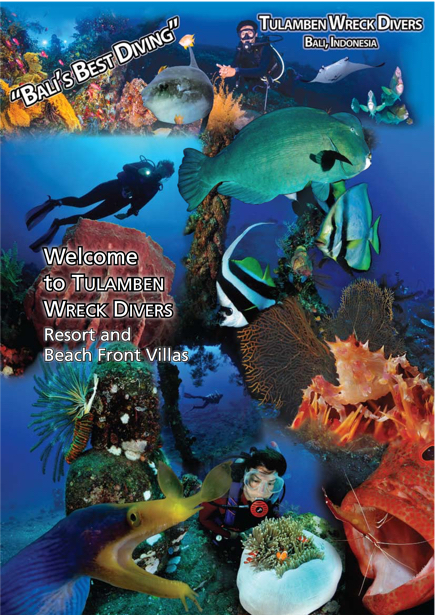 As our guest, please enjoy the comforts we offer and the variety of dives and services available to you. During your stay you are also invited to participate in a number of alternative activities apart from diving. All other activities are listed on this website. For more information - please download our brochure here or click on the image. Thank you for honouring us with your visit and we look forward to seeing you again in the future.